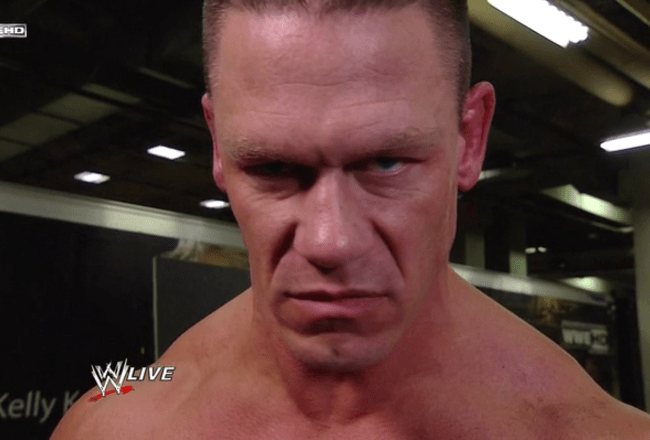 John Cena Must Turn Heel. 15-time World Wrestling Entertainment Icon John Cena has been the face of the company for the past 12 years. On his way to super-stardom, he’s headline WrestleMania with some of the biggest names the wrestling industry has to offer. Rusev defending his U.S. title against Cena marks the second year in a row Cenation will not see their leader in the main event on the biggest stage of them all. 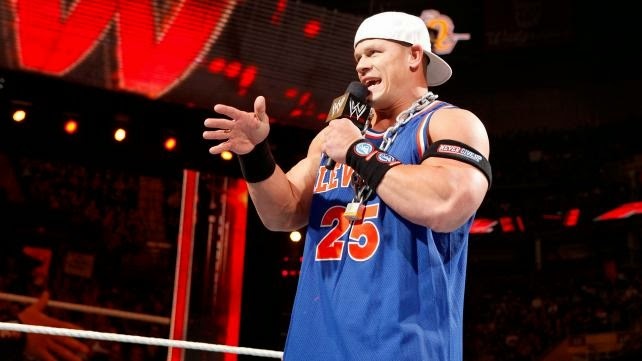 Love him or hate him, John Cena has earn his place as one of the best sports entertainers ever. For a guy who put the company on his back when he could have took the same route as The Rock towards Hollywood stardom, Cena has stayed in World Wrestling Entertainment even during the times it wasn’t so cool to be a WWE Superstar. Cena has teased the WWE universe with turning heel a few years ago during his feud with The Great One, The Wyatt Family, and now with Rusev. I respect and understand why Cena’s character changed to an all-american hero, much like how Superman became a hero of mine. His charity work is un-heard of as he does everything from promoting cups for 7-11, to being the most requested celebrity for the Make a Wish Foundation. It’s fair to make comparisons between Hogan’s WWE run and Cena’s, a heel turn would give his character a fresh look and would continue to help build the Bray Wyatt’s and Dean Ambrose’s of the world. The Immortal Hulk Hogan did it, The Undertaker has even done it, and in my opinion John Cena would still be able to spend his off time seeing children and doing amazing charity work while throwing up his custom knucks and wearing the padlock chain one more time. So what do you guys think? Should WWE allow John Cena to finally turn heel? Leave your comments below.